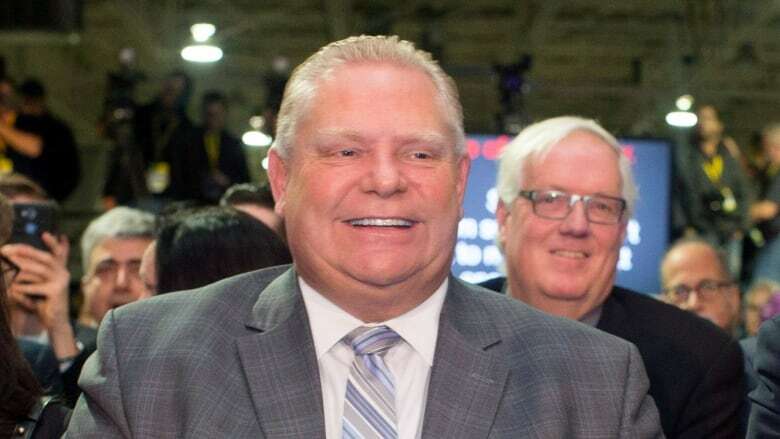 Doug Ford's PC government will table a new bill Thursday aimed at reducing the number of regulations that businesses must comply with, CBC News has learned. Doug Ford's PC government is tabling a new bill Thursday aimed at reducing the number of regulations that businesses must comply with. Sources who told CBC Toronto about the legislation in government and industry say the legislation will be pitched as cutting red tape and will save Ontario companies tens of millions of dollars every year. The proposed legislation, which affects a wide range of ministries, was released on Thursday afternoon. Ford's government isn't set to debate it at Queen's Park until the new year. Ford has said frequently in news conferences and in the Legislature in recent weeks that Ontario has 380,000 regulations on the books, too many regulatory requirements that are stifling businesses. During the election campaign and in the Throne Speech, the PCs promised to reduce the regulatory burden on business. Finance Minister Vic Fedeli also said the government plans to reduce the number of regulations by 25 per cent by 2022. "I know that we can cut 25 per cent of our regulations here in Ontario," said Economic Development Minister Todd Smith in question period on Wednesday. Smith is expected to be the minister tabling the legislation. This is the second piece of business-friendly legislation from the PCs in little more than a month. In October they unveiled the Making Ontario Open for Business Act. It revoked nearly all of the employment law reforms made by the Wynne government last year, including a provision giving all employees a minimum of two paid sick days each year. This new bill comes on the final sitting day at Queen's Park before Christmas. The PCs passed a motion Wednesday to adjourn the Legislature a week ahead of schedule. That means after Thursday morning, Ford and his PCs won't have to face question period again until mid-February.